Here’s a hint: It still involves gaming, but these days, Bushnell is setting his sights on a different sector altogether: education. With his latest company, BrainRush, Bushnell wants to speed up learning by combining gaming with brain science, helping kids learn by acting, reacting and having fun, rather than passively listening. And if his first series of studies is any indication, he may be on the right track. From 2010-2012, BrainRush ran a test in Spanish language vocabulary learning with over 2,200 teachers and 80,000 students across the US. The result? An increase in learning speed of between 8–10 times that of traditional learning methods. It’s no surprise that his latest venture is already showing promising signs of success. After all, he’s founded over 20 companies since the early 1970s. In addition to Atari and Chuck E. Cheese, his ventures have included the first tech incubator, Catalyst Technologies; the first digital navigation system, Etak; the first online ordering system, ByVideo; and the first touchscreen menu ordering and entertainment system, uWink. He’s also famous for mentoring Steve Jobs, who worked for Atari in the early ’70s. And he’s equally renowned for turning down Jobs’s offer in 1976 to give him a one-third stake in Apple in exchange for $50,000 in funding. 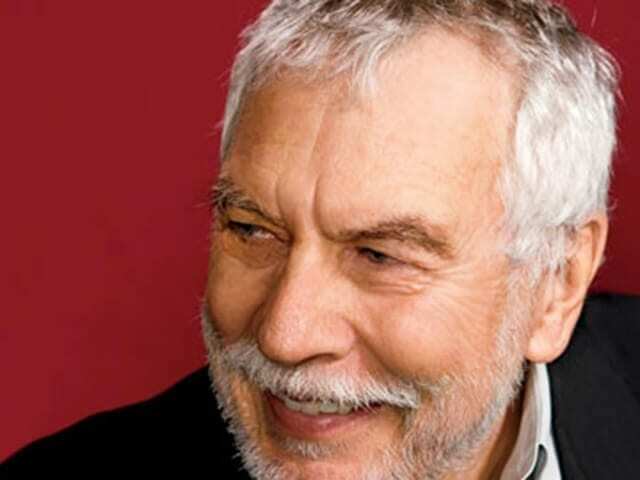 Nolan Bushnell, founder of Atari, will be at MaRS on October 23. His advice for entrepreneurs? Join us to hear it in person! This Thursday, October 23, join us at MaRS to hear Bushnell share advice, tips and lessons learned in a candid conversation. The event is free, but registration is required. MaRS: What advice would you give to anyone starting a tech company outside of Silicon Valley? Bushnell: Start tiny. Understand how to run a small business long before you decide to go for venture capital. MaRS: What are the common themes in the (20+) companies you have started? Bushnell: Electronics, user experience, never done before. MaRS: You’ve created companies ranging from video games to restaurants. What turned your eye toward the education market? Bushnell: I’ve been researching education since the early ’90s and have always felt that games could supply information and problem-solving in a much more efficient manner. The problem has always been the resistive school system that makes deployment costly and difficult. In the last few years I’ve seen this resistance change to softening worldwide. MaRS: What do you think our education system will look like 20 years from now? Bushnell: It will be highly individualized with a larger emphasis on projects, few lectures and a much leaner economic model. MaRS: What’s one product or service you wish you had now that you haven’t seen yet?